 ActivEngage, the automotive industry’s premium live chat with business intelligence for dealer websites, today announced that General Motors has approved the company as an iMR (inMarketRetail) Match eligible turnkey vendor for dealership live chat. All GM dealers who are a part of this program can now use iMR funds for ActivEngage live chat services. This includes over 4,000 participating dealers across the nation who can benefit from live chat by accessing these GM funds to help pay for the monthly service. ActivEngage is the only live chat vendor who is approved by General Motors for the iMR Match eligible turnkey program. Effective immediately, participating dealers can use iMR Match funds for ActivEngage live chat products to better serve shoppers online and increase their qualified lead generation and sales for vehicles, parts and service. Funds from the iMR program can only be used for products that General Motors has approved. The manufacturer extensively vets approved suppliers to ensure that dealers have access to the industry’s best service providers. General Motors seeks out and selects vendors with excellent track records to help dealers access the highest quality products and services. In further partnership with GM, ActivEngage co-founder and CEO Todd Smith has been selected as a featured speaker at the upcoming General Motors eSummits 4.0. ActivEngage’s proprietary business intelligence helps automotive dealers meet the needs of shoppers by providing dealerships easy to use, powerful website tools. Advanced live chat services let dealers identify, initiate interaction and communicate with website visitors in real-time. The essential person-to-person Meet & Greet that dealers require at the physical showroom is now possible on the dealership website through ActivEngage. This proactive website engagement decreases abandonment rates, and increases website lead generation with the thousands of visitors the average dealership receives each month. ActivEngage provides the edge that dealerships need to engage more customers who browse for information because it starts building a personal relationship with shoppers from the moment they hit the website. ActivEngage offers three tiers of service to ensure that all website visitors’ experiences are enjoyable and uncomplicated, thereby increasing the value of dealership websites through better lead generation.